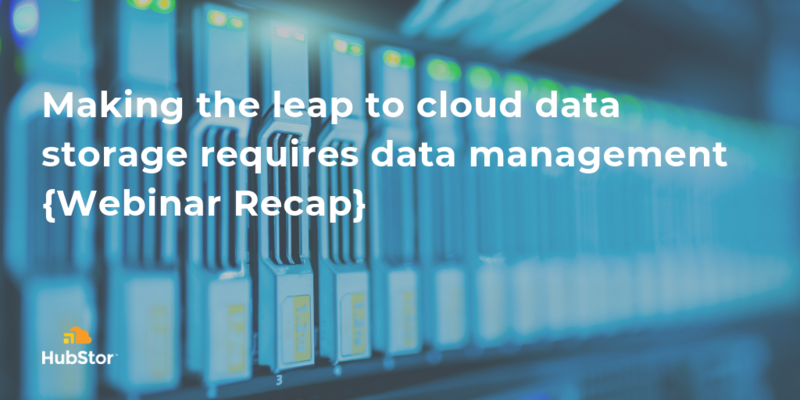 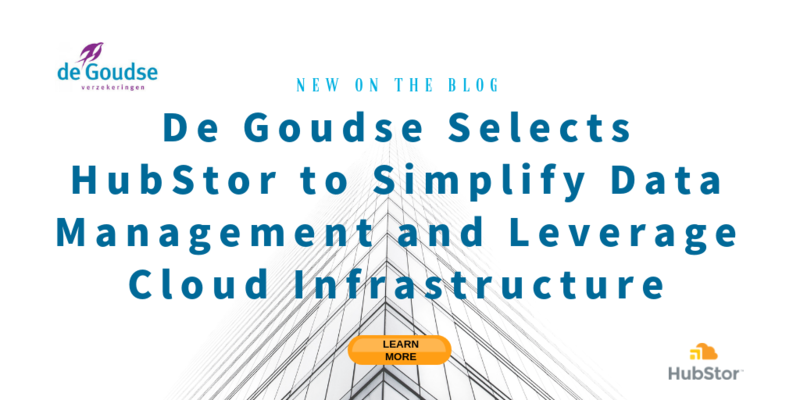 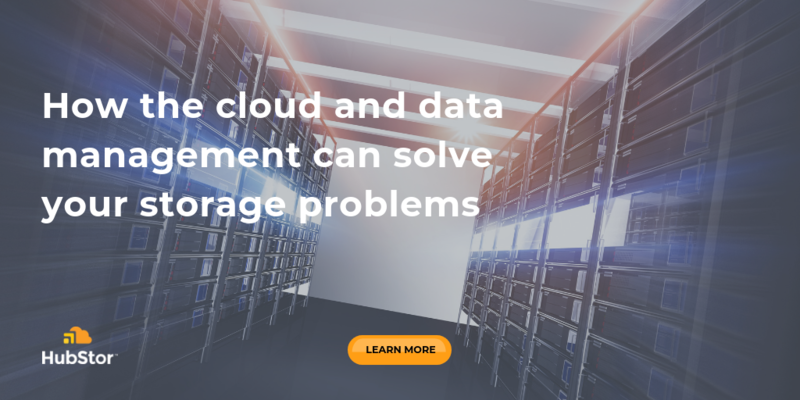 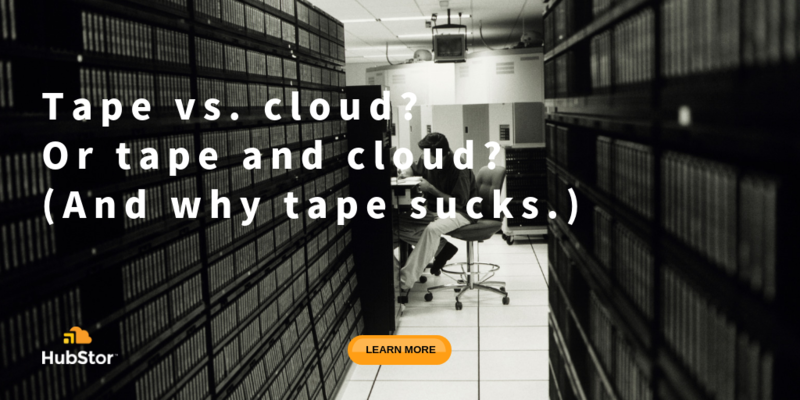 Recently, George Crump at Storage Swiss wrote about tape vs. cloud and it sparked me to share my perspective on this fun storage industry debate. 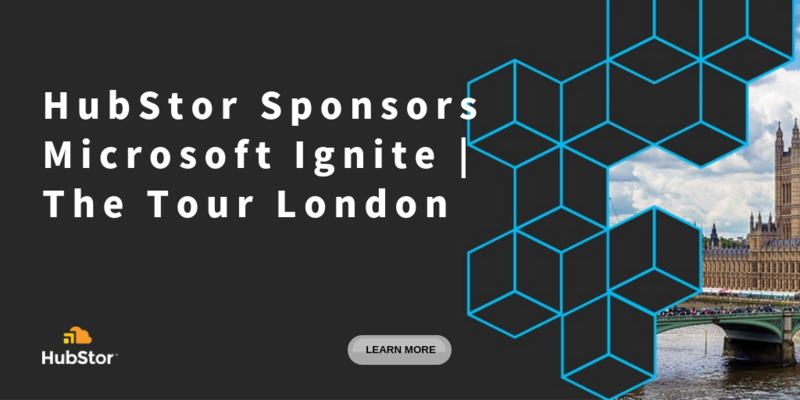 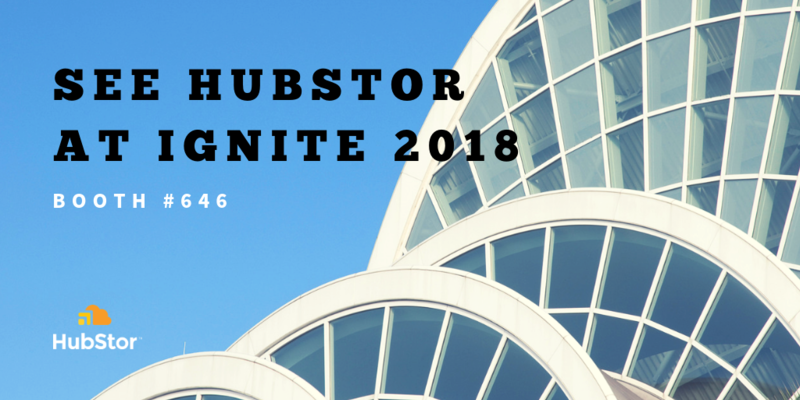 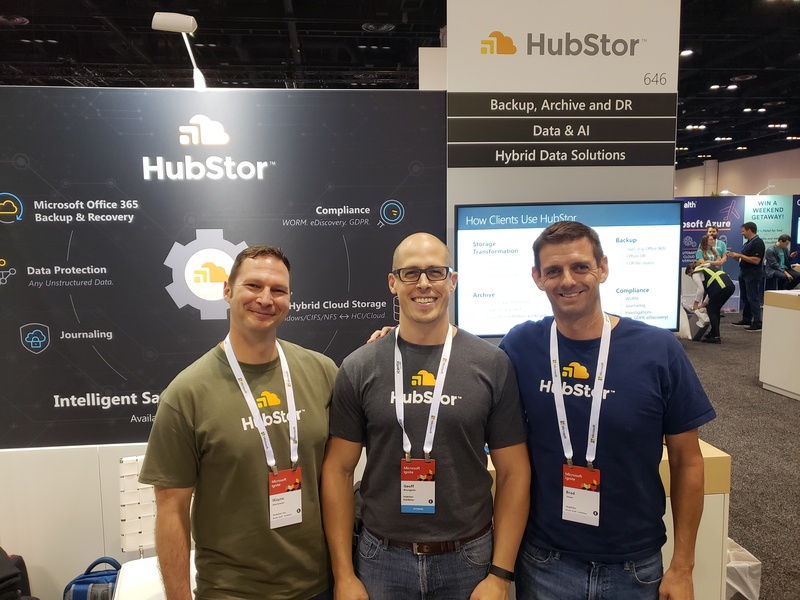 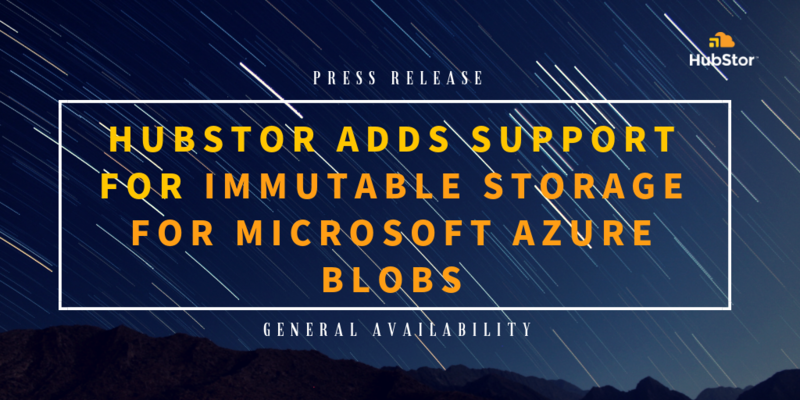 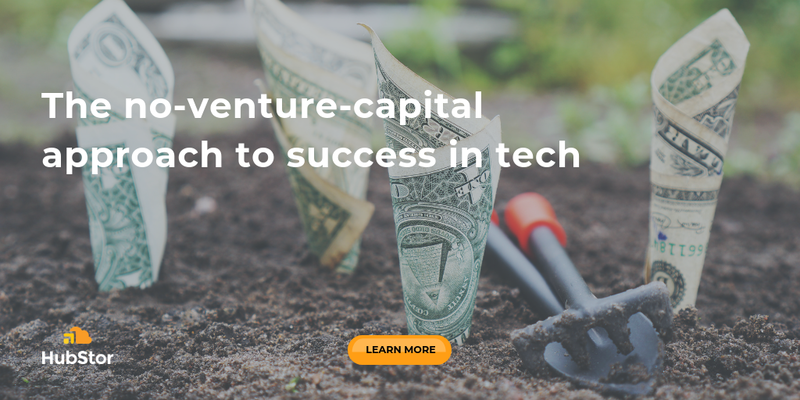 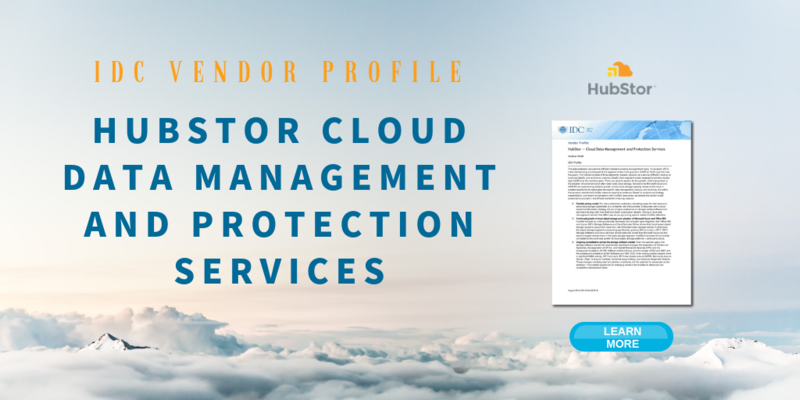 HubStor leverages Microsoft Azure Active Directory to help automate intelligent data management for secondary-storage use cases that can increase data protection and lower corporate risk. 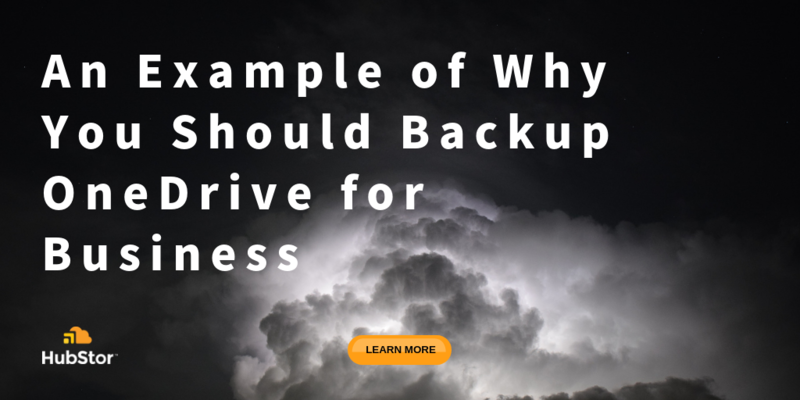 A situation unfolded recently at one of our customers which illustrates why businesses need a backup solution for their OneDrive for Business sites. 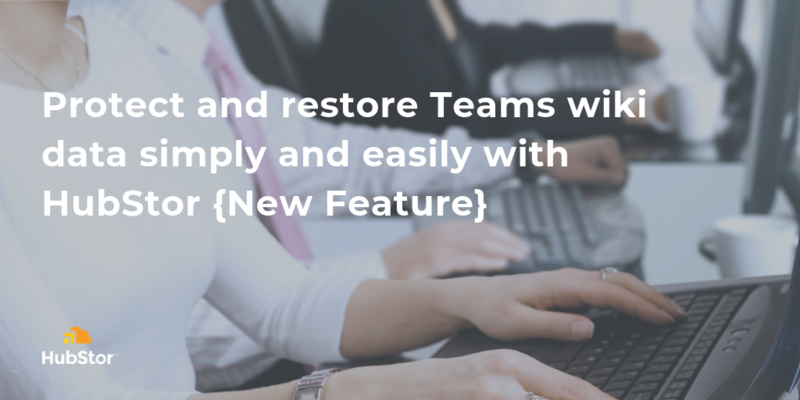 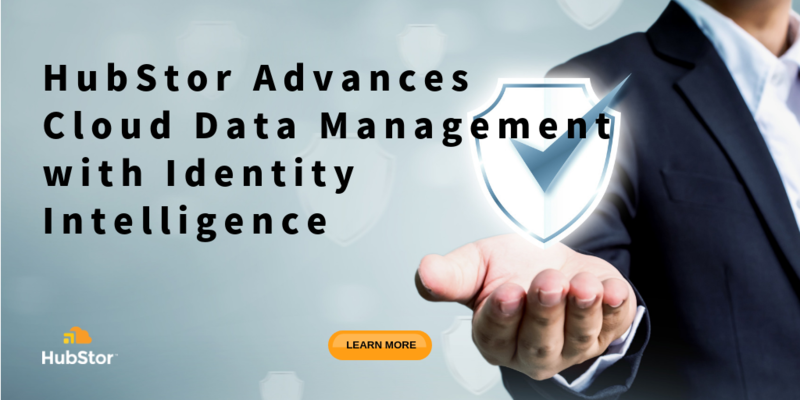 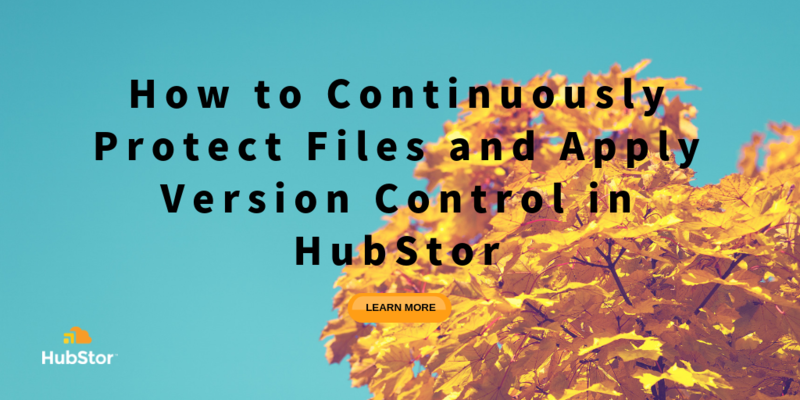 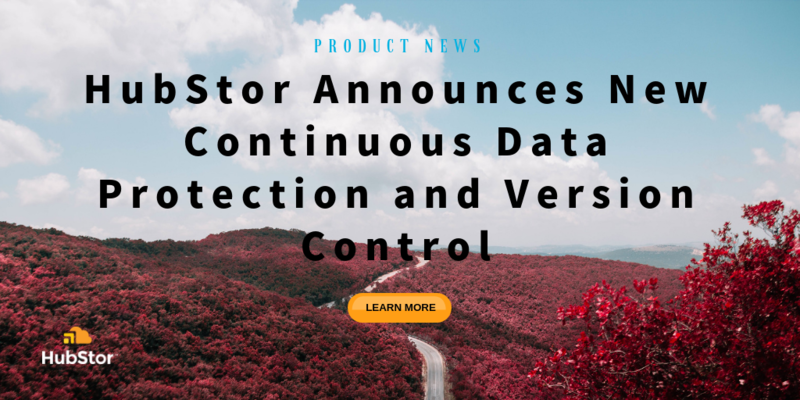 I am excited to share details about HubStor’s continuous data protection (CDP) and version control capabilities which were recently became available. 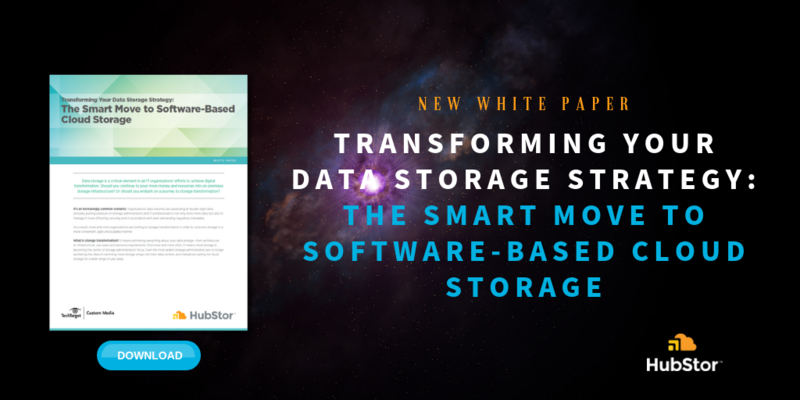 What does it mean to transform your data storage strategy? 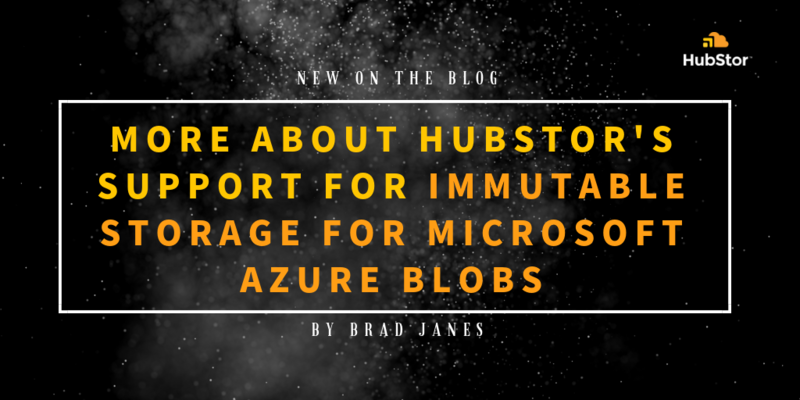 UPDATED: Azure File Sync vs. HubStor, or Both? 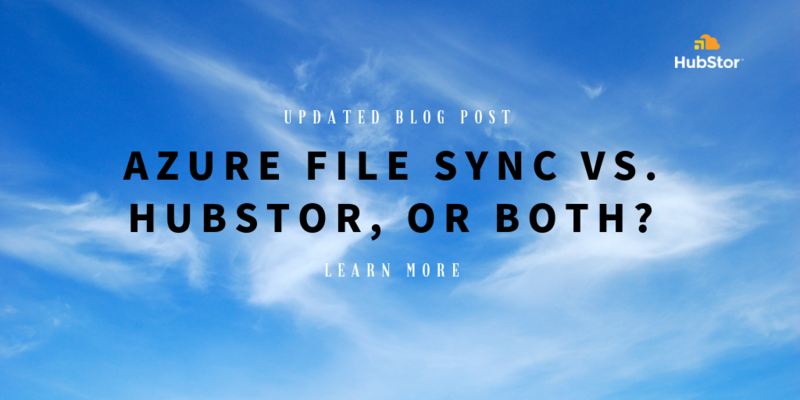 UPDATE: This post has been updated to provide more details on Azure File Sync (AFS), its strengths gaps, and limitations, and how it compares to HubStor.